Our own brands combine maximum comfort with top-class design. 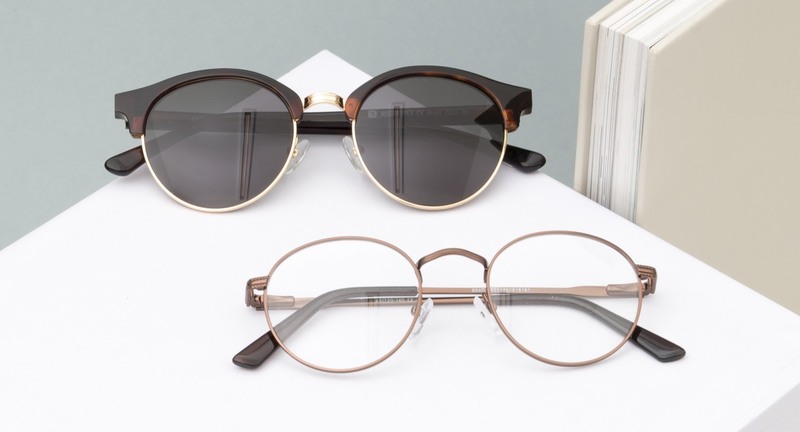 Quality is always a priority – whether as part of exclusive collaborations or in the development of frames ranging from classic to contemporary. 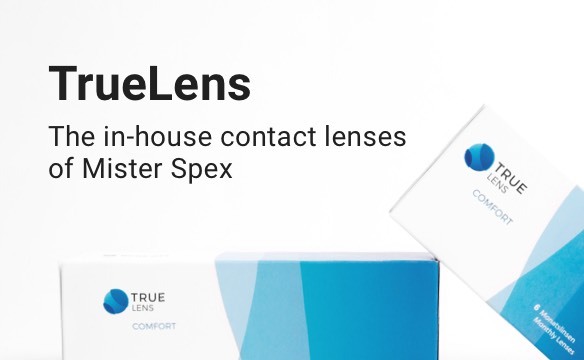 Whether classic, chic or sporty, the Mister Spex Collection stands out for its numerous models and top quality at affordable prices. 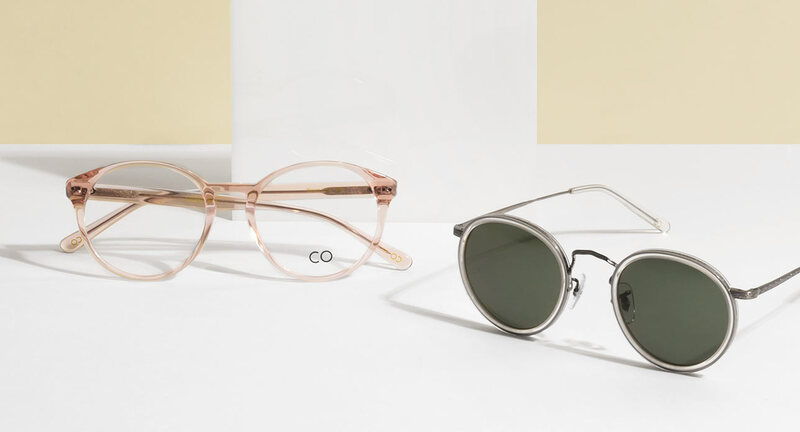 CO Optical offers tried-and-tested frames with modern features, for those who understand that classic doesn't mean conventional. 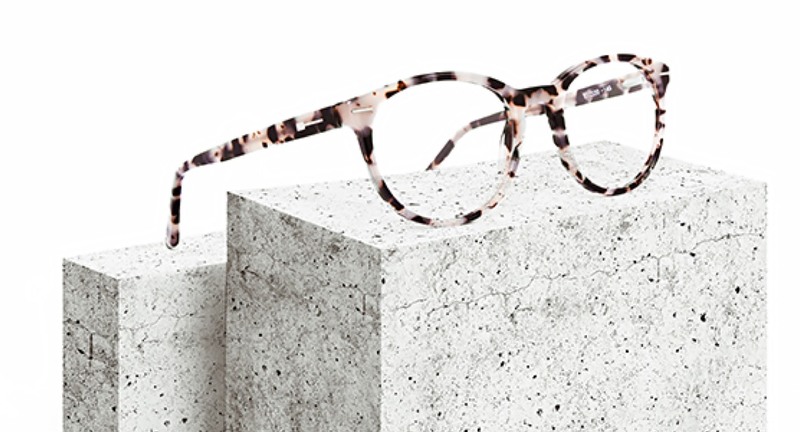 Michael Michalsky presents hip, urban glasses and sunglasses - inspired by Berlin, designed for Mister Spex. 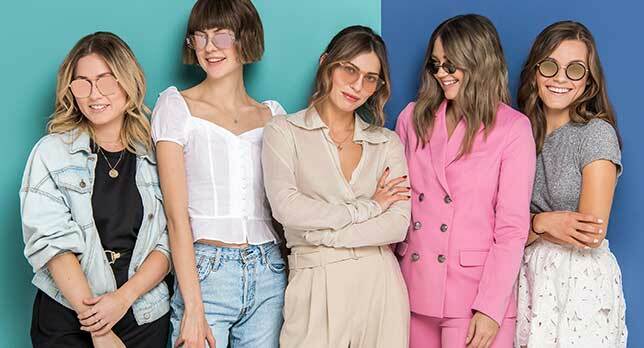 This collection, created exclusively by fashion bloggers, brings together trendy glasses with cool designs. 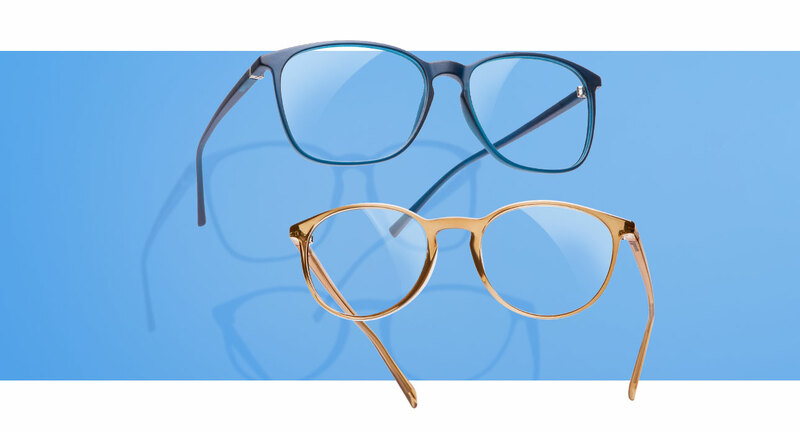 Timeless designs meet optimal comfort - these are the glasses from the Ultralight Classics collection. Ultralight Titan stands for comfort and the highest level of technical sophistication. 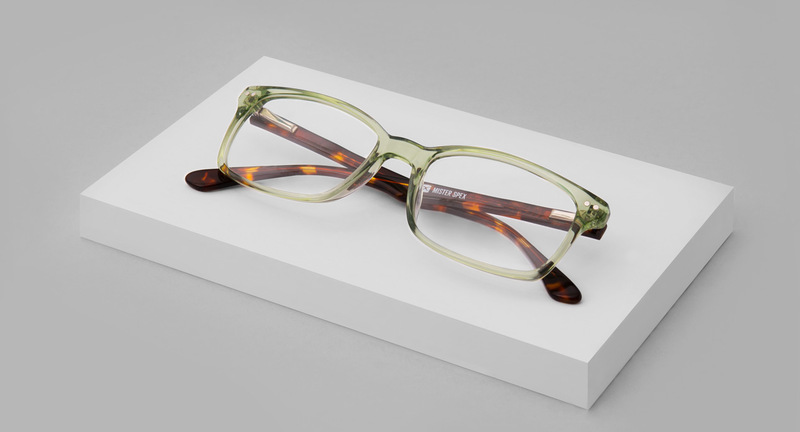 The Aspect collection combines classic forms with functional elements and high-quality details. Discover functional design at unbeatable value for money.